Home / Pregnancy / What Exercises Should I Avoid During My First Week of Pregnancy? Congratulations, you are pregnant! While this is a time of new emotional and physical experiences, there are some things that you should avoid during your first week of pregnancy. Exercising is a great way to reduce pregnancy symptoms and stay in shape, but it is important to contact your obstetrician before starting an exercise program. 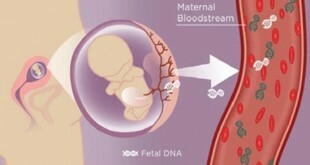 To protect your growing embryo, you will need to avoid exercises and/or sports that are unsafe for pregnant women. If you are wondering which exercises to avoid, you have come to the right place. This article will give your some valuable tips on what exercises to stay away from during your first week of pregnancy. It is important avoid scuba diving when you are newly pregnant. According to the American Congress of Obstetricians and Gynecologists (2013), scuba diving not only restricts your oxygen levels, it also places you and your growing embryo at risk for decompression sickness, a serious and potentially fatal condition that occurs when scuba divers arise from the water too rapidly causing nitrogen bubbles to form in their organ tissues and blood. Signs of decompression sickness include: dizziness, breathing difficulties, disorientation and/or headaches. During your first week of pregnancy you should avoid hiking in hot weather. If you must hike, try to do it early in the mornings, late in the afternoons or during evenings to prevent dehydration and exhaustion. 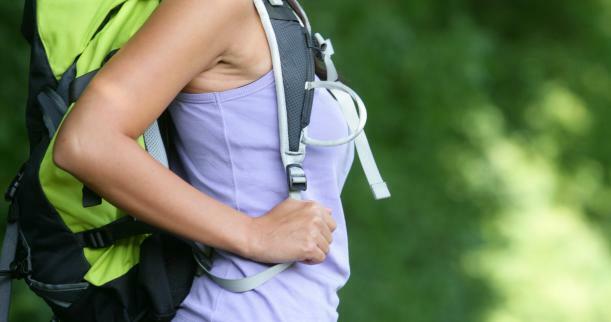 Hiking during midday can cause headaches, fatigue and/or heat strokes. Moreover, drink a lot of water while hiking. If you are approximately one week pregnant, you should stay away from skiing and skating. These types of activities can cause your center of gravity to shift, leading to balance issues and increasing your risk of falling. It is important that you stop your activities if you start to experience fatigue, shortness of breath and/or dizziness. In addition, if you have a hard time balancing, stop what you are doing and rest until you feel stronger and more coordinated. If you want to participate in a vigorous exercise activity, try a pregnancy-friendly workout such as: using a stationary bike or walking briskly on a treadmill. During the early weeks of pregnancy, you should avoid contact sports like softball, volleyball soccer, basketball and/or cheerleading. When you participate in these types of sports, you are always at risk of colliding with other players or getting hit with objects (pucks and/or balls), which therefore increases your risk of seriously injuring yourself and/or your growing embryo. Moreover, sports that require a racket, like tennis, should be avoided because they not only affect your balance, they also consist of rapid movements that can cause you to fall and hurt yourself and/or your embryo (American Congress of Obstetricians and Gynecologists, 2013). Another exercise that you should avoid during your first week of pregnancy is weightlifting. It is important to note that some types of endurance training exercises are safe for newly pregnant women, but rigorous weightlifting places you and your tiny embryo at risk for injury. If you continue to weightlift, do not lift the weights above your head and reframe from using any type of endurance training equipment that causes your lower back muscles to strain. You can reduce your risk of injury by stretching before weightlifting (warm-up) and after you finish working out (cool-down). Stop lifting weights if you feel dizzy, breathless and/or exhausted. Previous How Can I Tell If I Am One Week Pregnant? 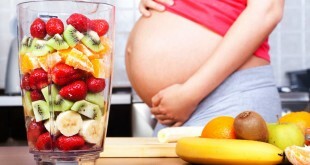 Next What Should I Eat During My First Week of Pregnancy?